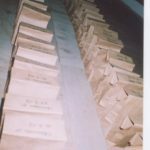 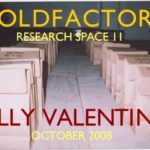 Welcome to the Goldfactory archive. 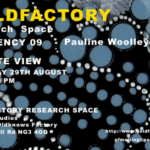 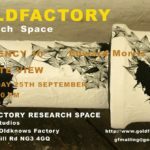 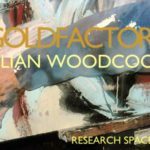 Goldfactory was an Arts Council funded art research space run by Paul Matosic and Shaun Belcher and located on the top floor of Oldknows Factory in Nottingham. 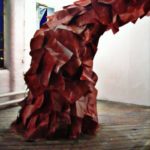 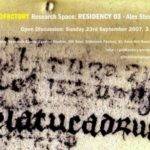 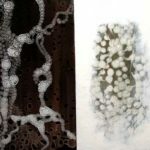 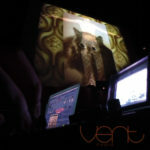 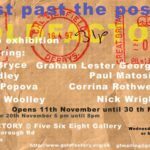 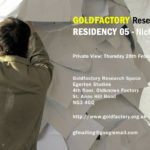 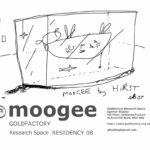 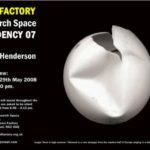 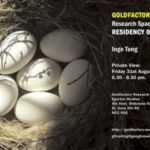 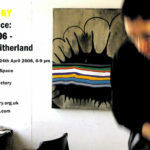 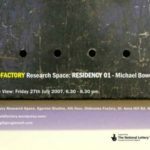 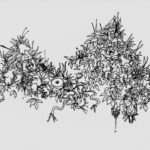 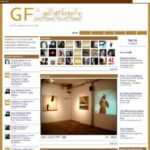 Between July 2007 and October 2009 Goldfactory showed an adventurous and eclectic group of artists in monthly shows which allowed artists to create in the space whilst resident. 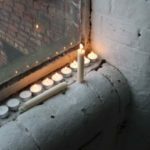 The full list of shows below.